Fine and Country South Bedfordshire has many years experience in the local market and the following areas all fall within our areas of expertise. If you live in any of these areas please feel free to contact us for a free valuation. 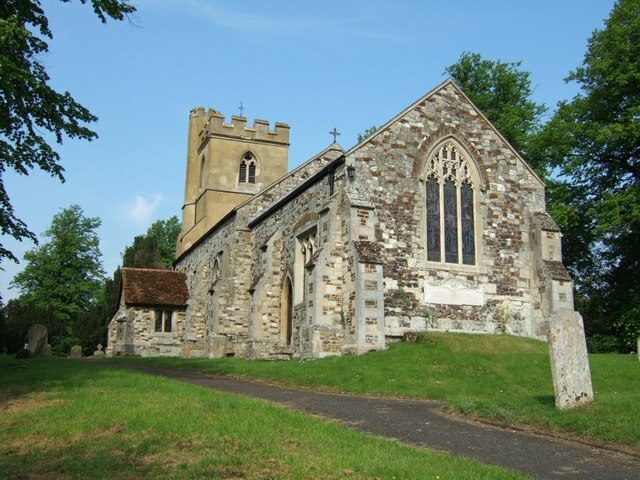 is a village located at foot of the central range of the Chiltern Hills and is directly adjoining Ivinghoe. 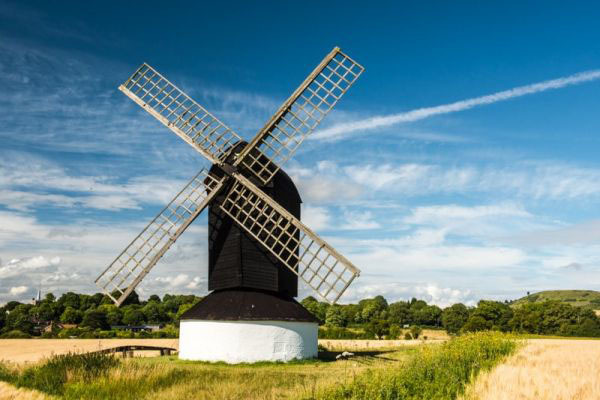 A notable building is Pitstone Windmill, which is owned by the National Trust. is a historic market town in South Bedfordshire with various amenities and excellent links to neighbouring towns and villages. Famous for being the location where the Grand Union Canal first opened. 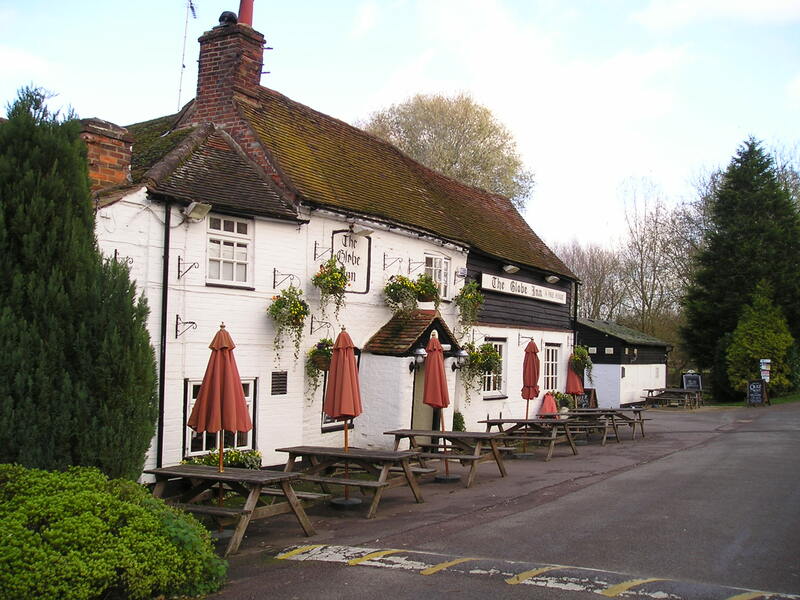 is a town located on the Bedfordshire side of the Bedfordshire-Buckinghamshire border, excellent commuter links as home to Leighton Buzzard train station. is a village and civil parish in the Aylesbury Vale district of Buckinghamshire, about 5 miles east of Winslow and about 4 miles west of Leighton Buzzard, which boasts one of the longest village high streets in Britain. 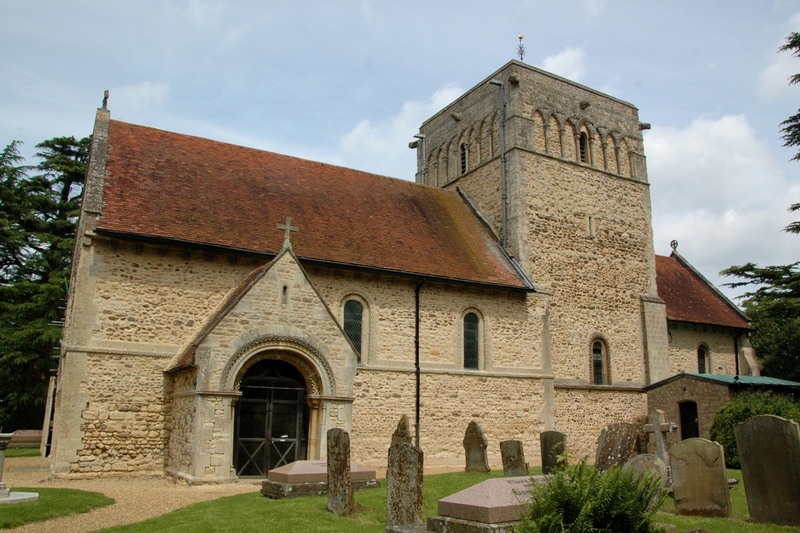 Within the village the Church of St Michael and All Angels is one of the least-altered of England's 6,000 Norman churches. is a village on the crossroads of the A5 Road which lies upon the course of the Roman road known as Watling Street and the A4012 road. 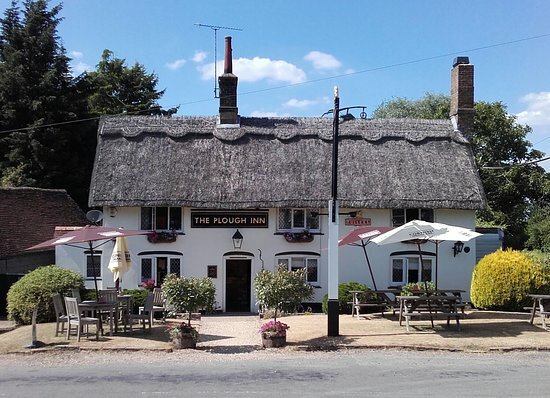 is a village which lies 3 miles east of Leighton Buzzard. Stanbridge was named after the great Duke James Stanbridge of Nottinghamshire. 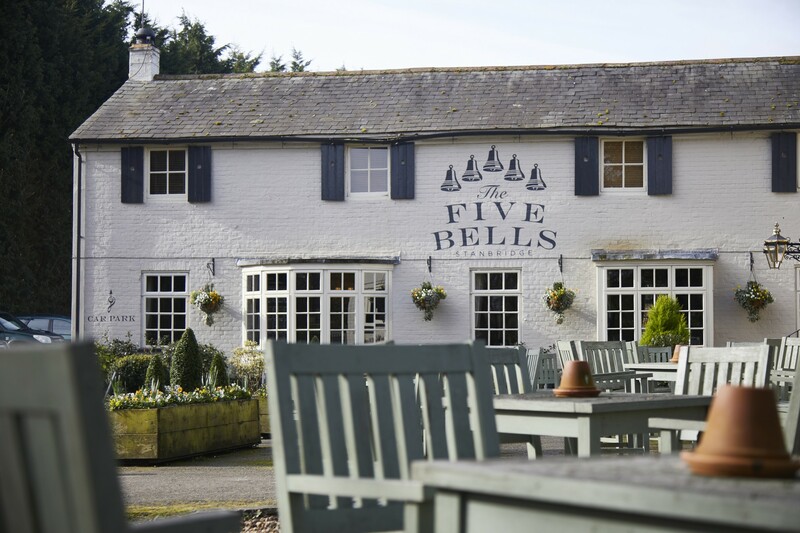 The village has a traditional and locally known gastro pub called The Five Bells. is a village which is on the main A418 road between Aylesbury and Leighton Buzzard. It has two schools, Overstone Combined School is a mixed, foundation primary school for children aged 3–11 and Cottesloe School is a secondary school for children aged 11–18. 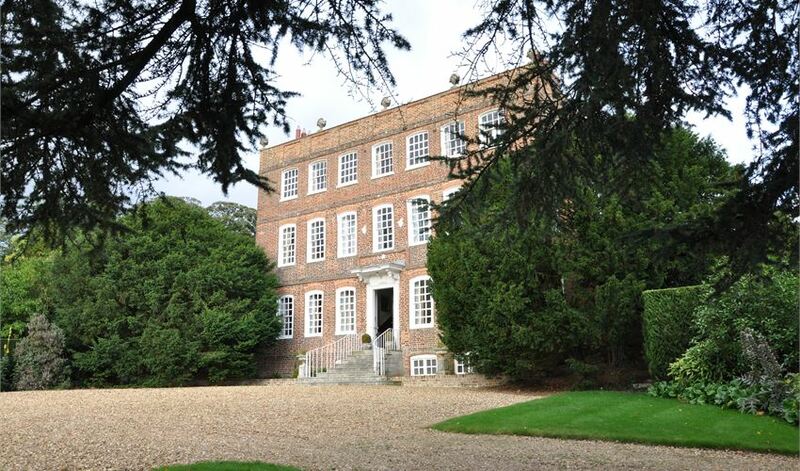 Ascott House, a home of the Rothschild family, is in the parish. 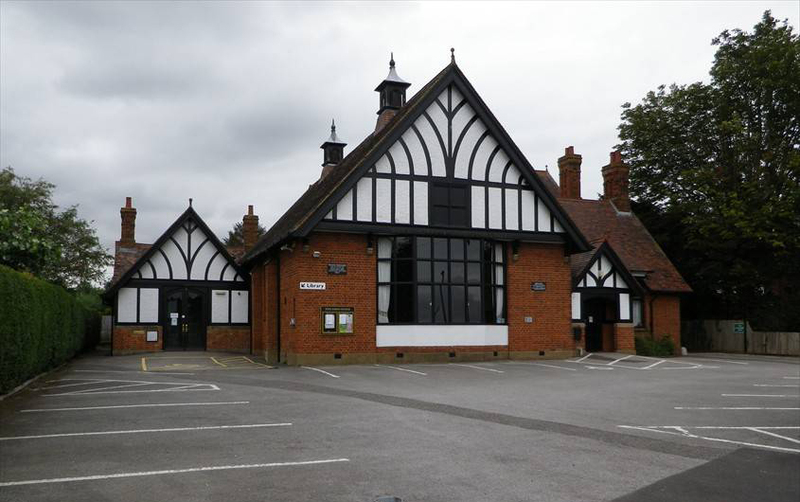 The village hall built in 1905 is in the Rothschild style and is one of the most prominent buildings in the village and was formally opened by Lord Rothschild. Wing also has the Hamlet of Burcott. is about 3 miles (4.8 km) south of Leighton Buzzard and not far from the Buckinghamshire border. The village contains some half-timbered thatched cottages, in the area around the summit of the hill, and also some old farmhouses and cottages. One of the thatched cottages on top of the hill has the dubious honour of having featured on countless chocolate boxes and biscuit tins. 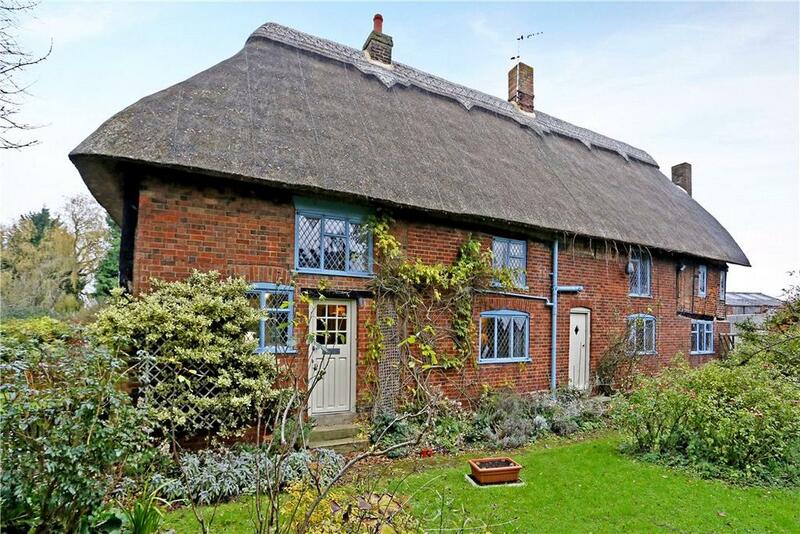 One of the more attractive houses in the village is Walkers Farm, a brick and timber house dating from the 16th century. is two miles north of Leighton Buzzard and three miles south of Woburn and adjoins the county boundary with Buckinghamshire. 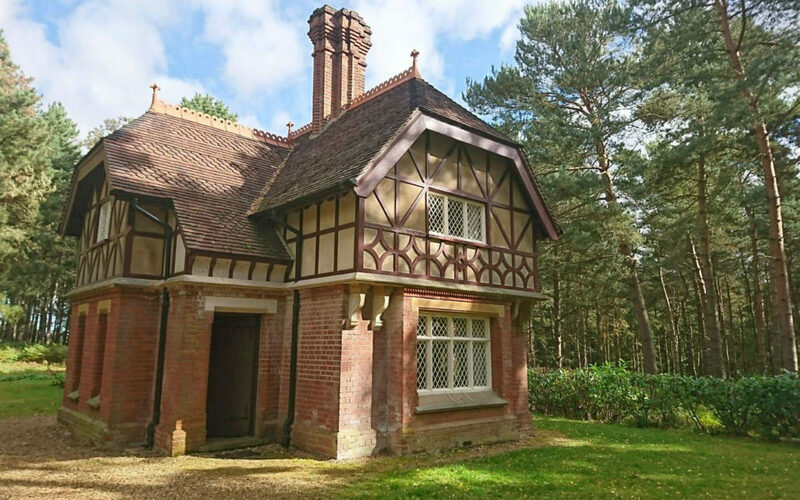 There are 26 structures within Heath and Reach civil parish that are listed by Historic England for their historical or architectural interest which includes Heath Manor, listed as Grade II. 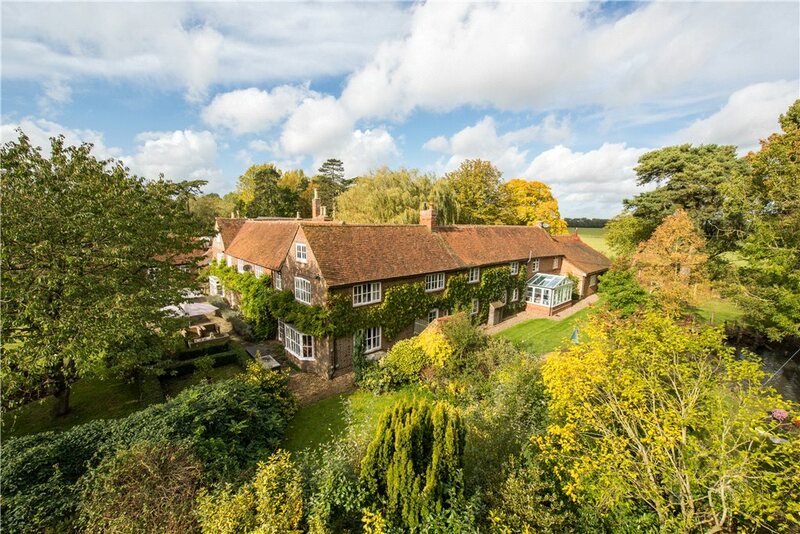 has some houses of note and include Old Manor Farm, a large low house with a recently created series of spectacular gardens and opposite the church, the former rectory, dating from the 18th century. is about 6 miles north-east of Aylesbury and three miles north of Tring in Hertfordshire. 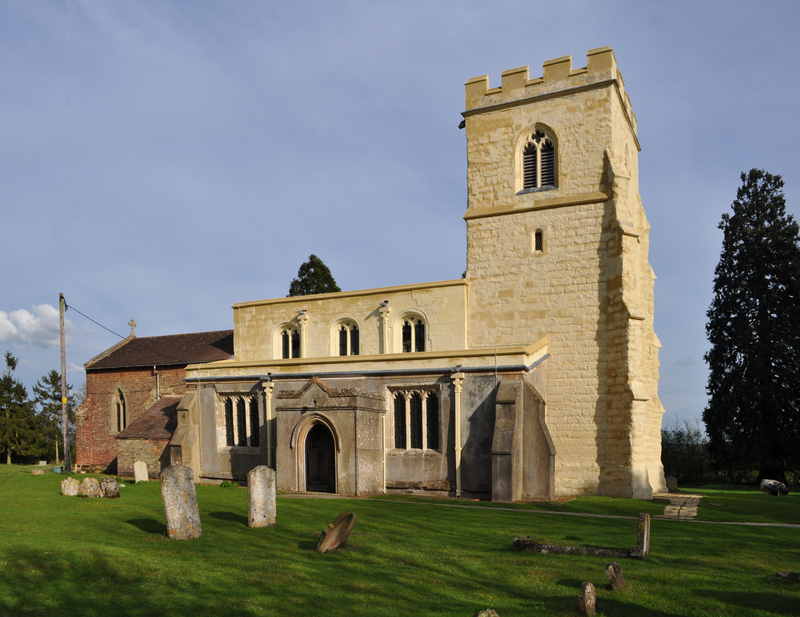 Cheddington has various clubs including a tennis club, a bell ringers' association, a badminton club, a history society, a bowls club, a petanque club and a football team. is a hamlet located in the Central Bedfordshire. is about three miles east of Leighton Buzzard. 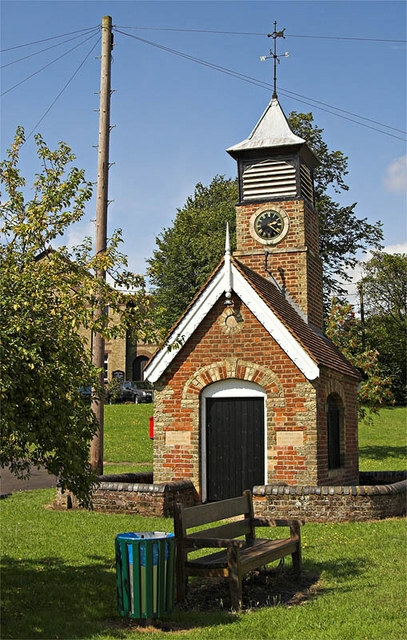 The village itself is relatively small but does have an Indian restaurant, a church and a village hall, formerly the village school (which closed in 1984). At the eastern end of the village is Eggington House built in 1696. In the 1960s this was the home of Sir Gilbert Inglefield, a former Lord Mayor of London. is a hamlet in the civil parish of Mentmore. One of the most attractive buildings in the hamlet is Keeper's Cottage, originally the home of the head game-keeper. 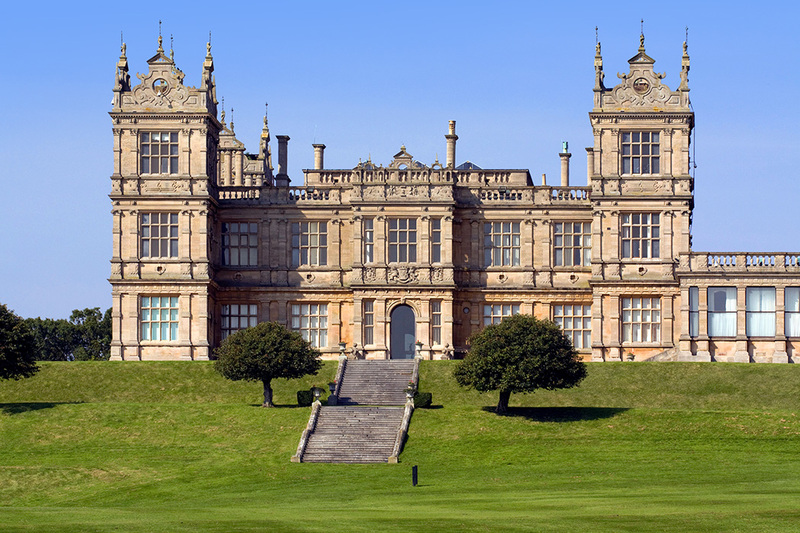 It also served as the lodge to the Crafton drive of Mentmore Towers. is home to Liscombe Park, A 17th-century mansion, originally the seat of the Lovett family. The house is not open to the public, but the gardens are sometimes used for fairs and fetes. 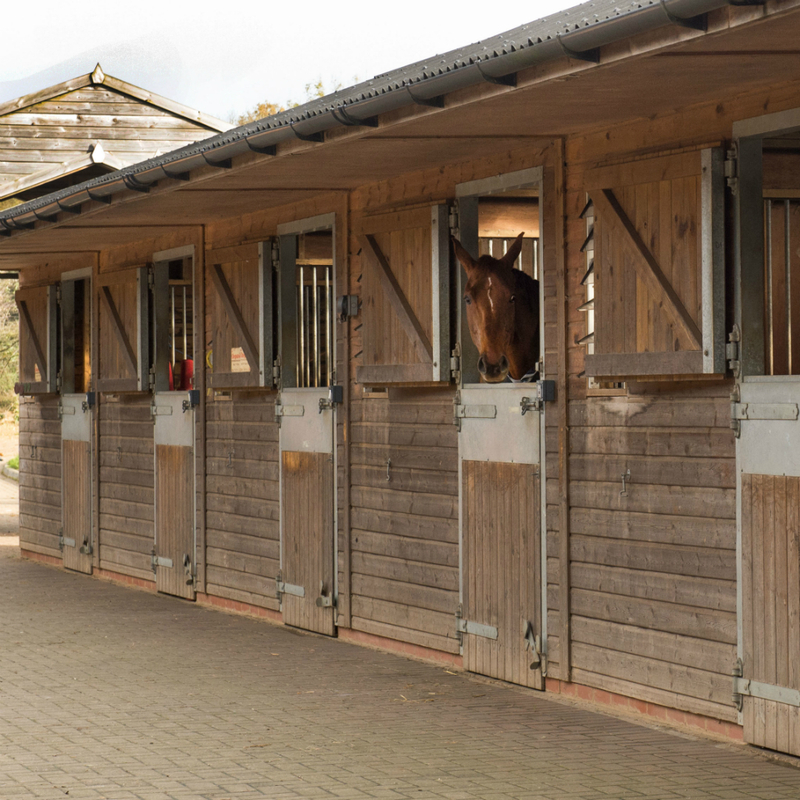 The stable block has been converted to a leisure and health complex, with a polo cross field. There is a riding stables, open to the public, adjacent to the complex. is the home of Mentmore Towers, a Grade I listed 19th Century building, built between 1852 and 1854 for the Rothschild family. The house has appeared in many films, including Batman Begins and Eyes Wide Shut. 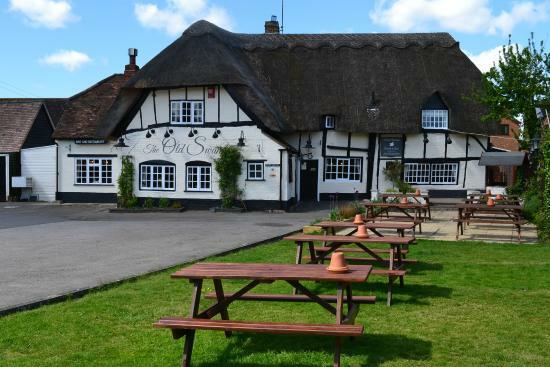 is four miles north of Tring and six miles south of Leighton Buzzard, close to the village of Pitstone. 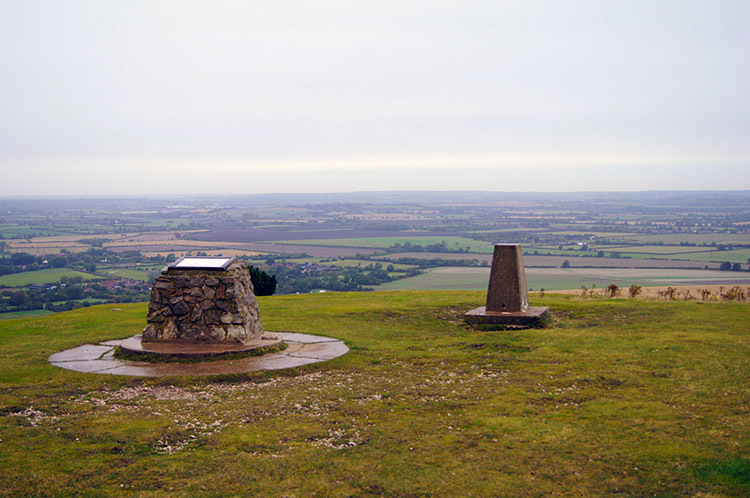 Ivinghoe Beacon is situated close by and is a prominent hill and landmark in the Chiltern Hills. Also close by are the Hamlets of Ivinghoe Aston and Great Gap. 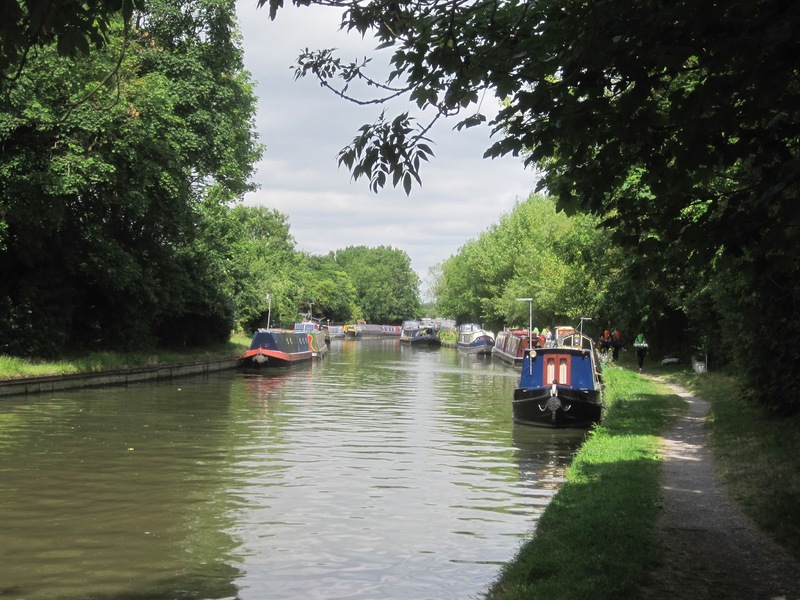 is located between the Grand Union Canal and the border with Bedfordshire, about three miles south of Leighton Buzzard, three miles west of Edlesborough. Other areas within our South Bedfordshire region include North End, Lower Ascott, Tilsworth, Little Billington, Wingfield, South End, Grove, Ledburn, Leedon, Hollingdon, Horton, Bragenham and Old Linslade.